It's instinct to automatically assume any bug found in your garden is going to cause some damage and should be gotten rid of. But that's not always the case! While there are some bad bugs that need to be removed as quickly as possible, there are also many good guys that you should allow to roam around or even encourage to come into your garden space. This list talks about some of the most common good and bugs and why they are considered beneficial or detrimental. Not at all the bothersome pest some people believe them to be, bees are actually one of the most beneficial garden insects. According to Bees Matter, 1 of every 3 bites of food we eat is a direct result of pollination from honeybees. 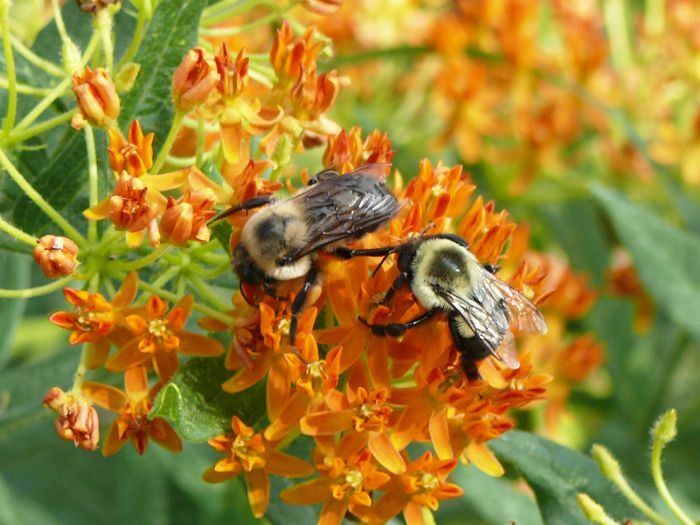 Bees can be attracted to a garden area by planting flowering plants and trees, and then protected by watching that any chemicals sprayed in the garden and yard are safe for bee populations. 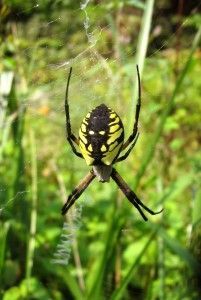 While high on the creepy crawly scale, spiders actually play a very useful role in the garden. They are voracious eaters and will keep the population of harmful flying insects down, when their webs are left undisturbed. To be on the safe side acquaint yourself with the venomous spiders in your area and only encourage the non-venomous ones to stay. 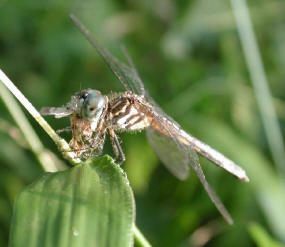 Another voracious eater, dragonflies add an element of beauty to your garden space as they flit around in the hot summer months. They do not sting or bite (unlike bees and spiders) and help to keep the fly and mosquito populations in check. 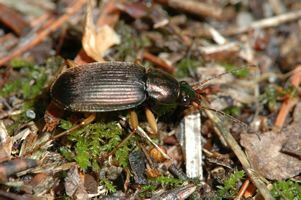 Almost all ground beetles are considered predaceous, meaning they feed on other insects. This makes them incredibly beneficial in the garden helping to keep the populations of non-flying insects in balance. 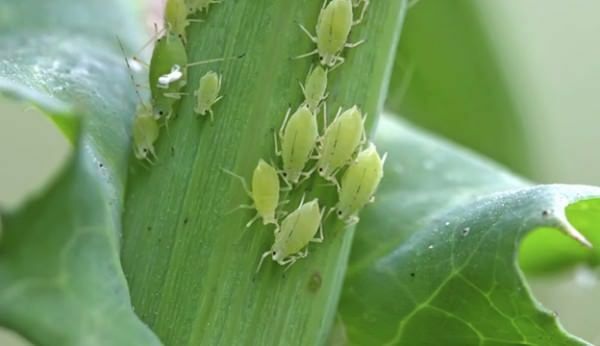 Aphids are one of the most common garden pests, and once introduced into a garden the population quickly grows. They cause damage by sucking on the leaves and stems of plants causing distorted foliage and leaf drop if left untreated. The feeding also encourages the spread of viral diseases. 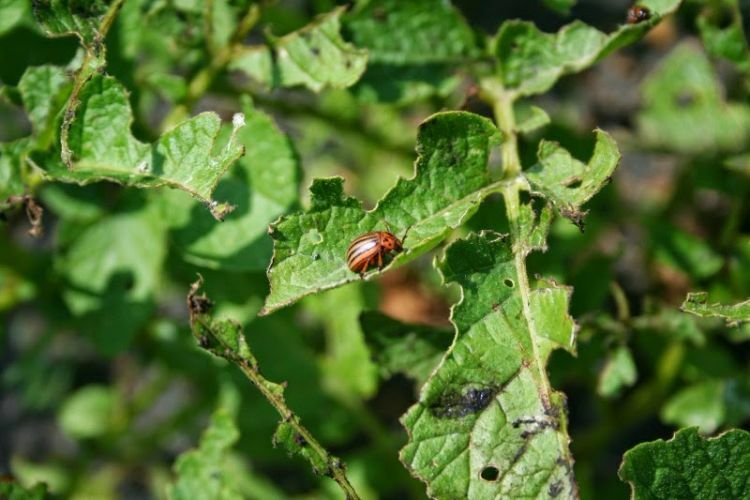 Well known for developing a resistance to insecticides, the potato beetle is one of the hardest pests to control in your garden. They feed on the plant leaves of potato, tomato, pepper, and eggplants plants. If left untreated they can quickly defoliate an entire plant. 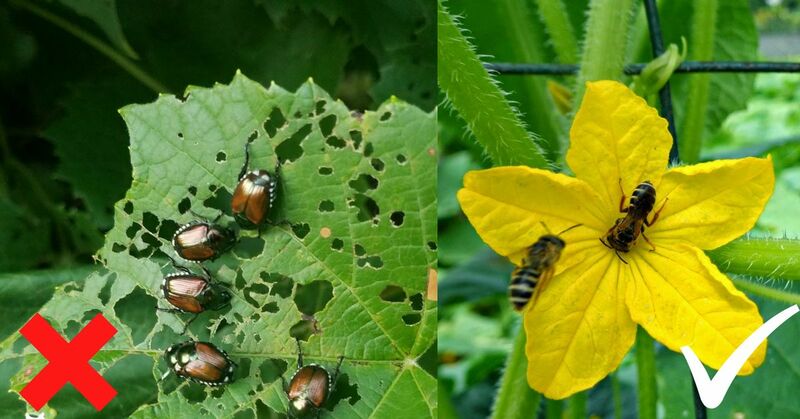 Rodale's Organic Life offers some great organic solutions for treating potato beetle infestations. Cutworms are fat, darkly-colored segmented larvae that chew through the stems of plants at ground level. Hence, "cutting" the stem. 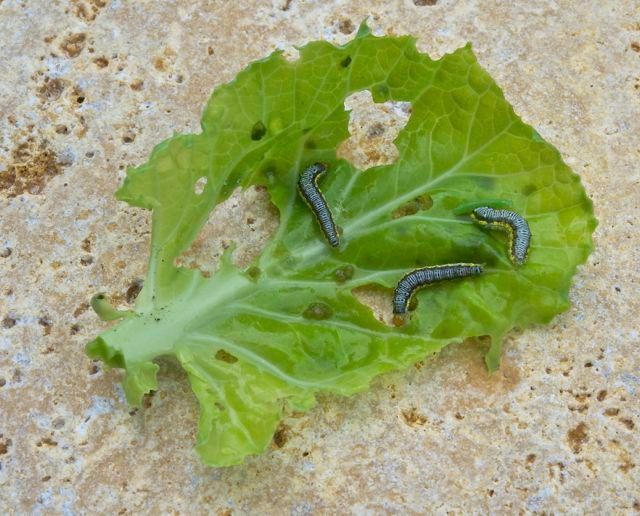 They feed at night when it's cool and dark and are not picky about what plants they eat, leaving almost everything in your garden susceptible to their damage. Prevention is much more effective than treating cutworms.